View basket “Quest Forte D-4000 60 tablet” has been added to your basket. 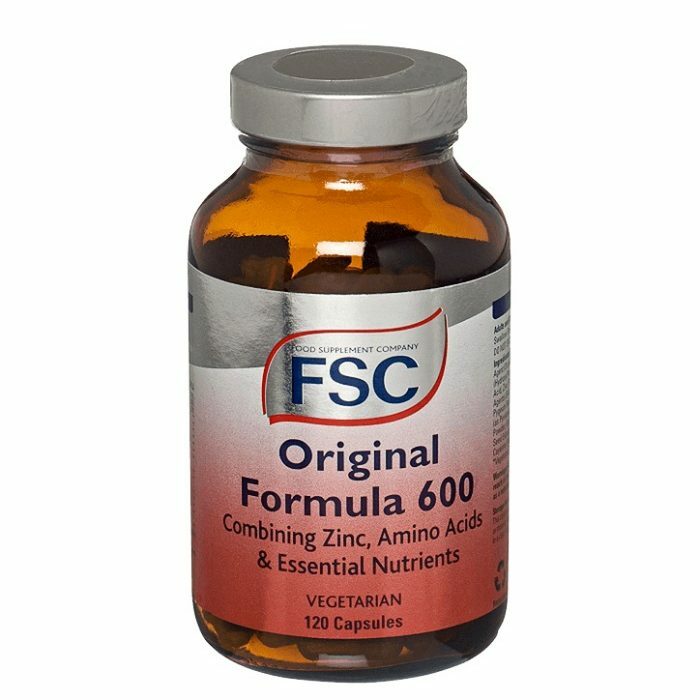 FSC Original Formula 600 is a unique blend providing a top rate formula for men requiring to help maintain prostate health. 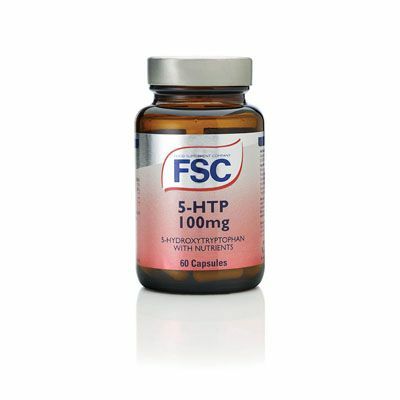 FSC Original Formula 600 is a unique blend providing a top rate formula for men requiring to help maintain prostate health. Each capsule contains a formulated range of vitamins and nutrients to help keep the 40 year plus men in prime health. Perfectly formulated for Men 40+. Premium blend to help fortify immune system. 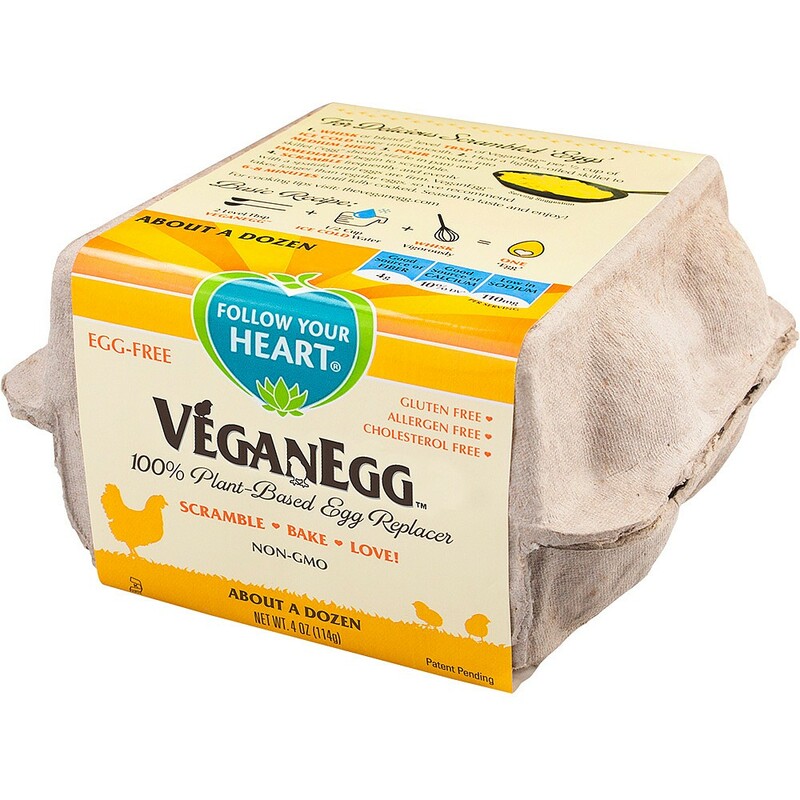 Combines Zinc, Amino Acids and essential Nutrients. 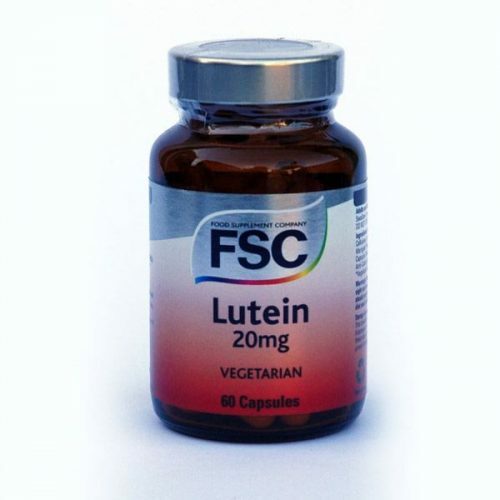 Adults and children over 12 years of age; take one to two capsules daily with food. Do not exceed the stated recommended amount. Keep supplements safely out of the sight and reach of children. 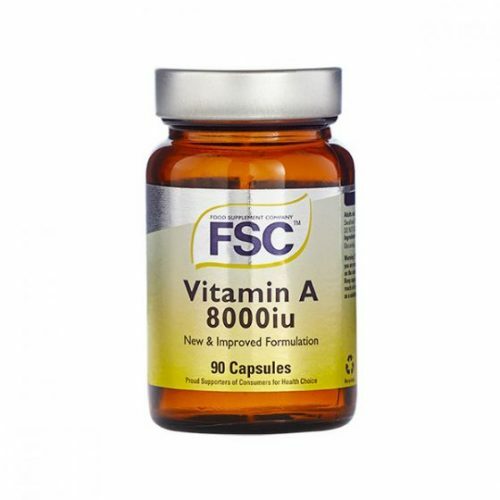 Food supplements should not be used as a substitute for a varied diet and a healthy lifestyle. 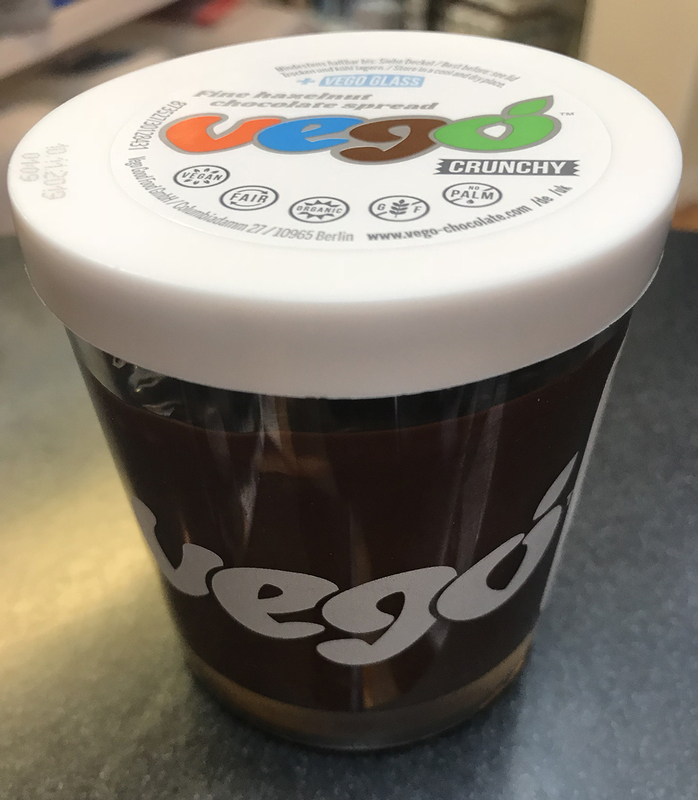 Standardised Saw Palmetto Extract, Bulking Agent(Dicalcium Phosphate), Vegetable Capsule Shell (Hydroxypropylmethylcellulose), L-Glutomic Acid, Zinc Picolinate, Glycerine, L-Alanine, Anti Caking Agents (Silicone Dioxide, Magnesium Stearate), Pygeum Bark Extract, Copper Gluconate, Vitamin B6(as Pyridoxine), Parsley Leaf Powder, Juniper Berry Powder, Goldenseal Powder, Burdock Root, Pumpkin Seed Extract, Marshmellow Root, Nettle Leaf Extract, Cayenne Extract.